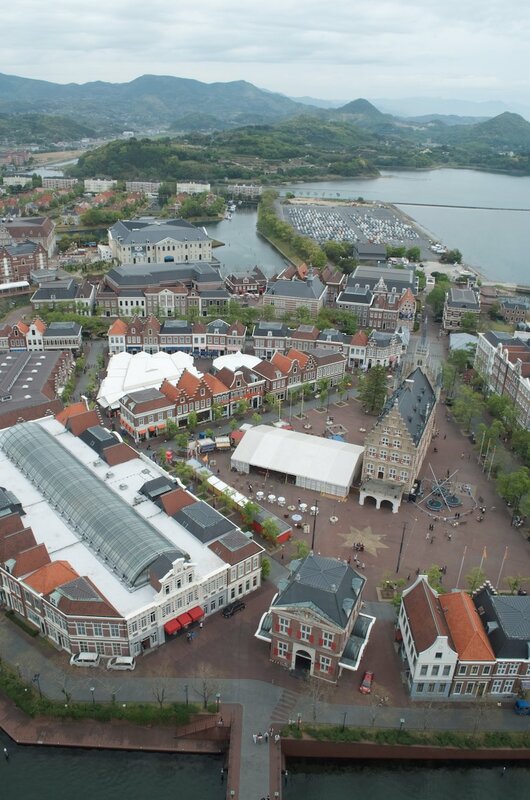 Huis Ten Bosch is a theme park in Sasebo City, Nagasaki Prefecture. 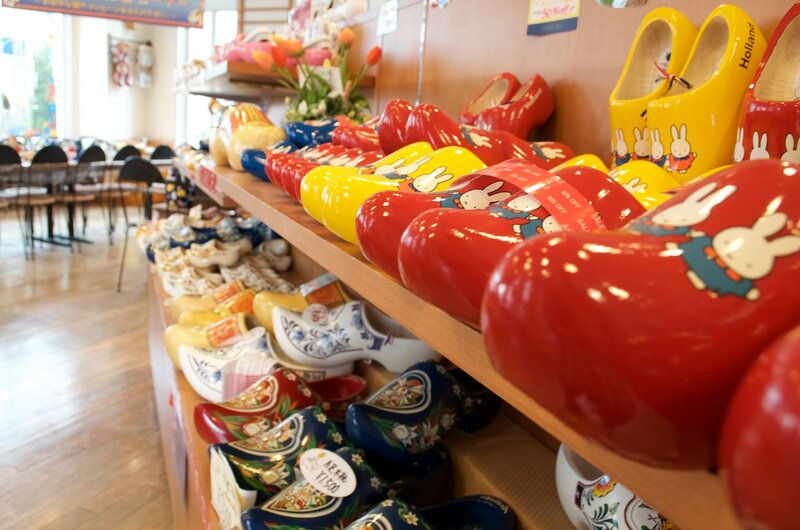 Visitors are transported to a slice of the Netherlands without leaving Japan. 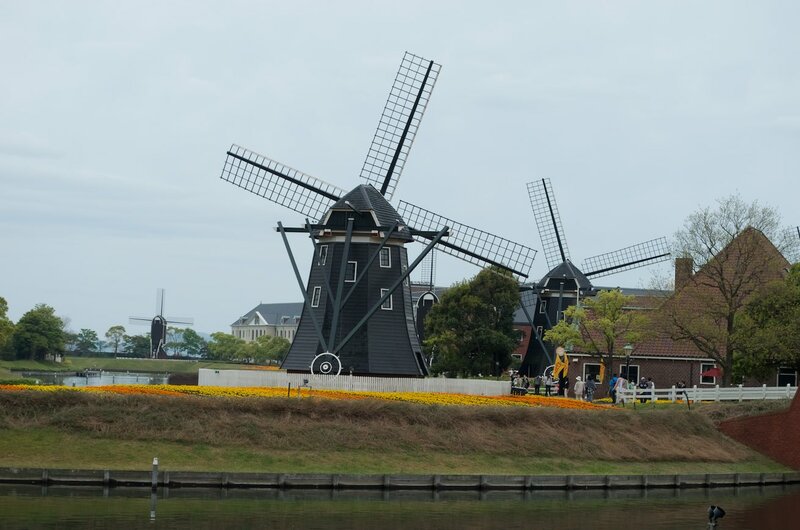 To accomplish this, canals, windmills and flower gardens were built next to Omura Bay. 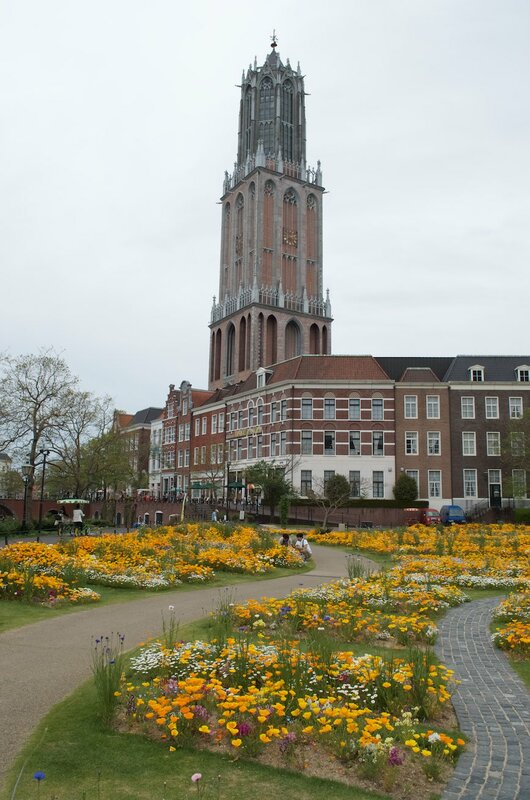 While some buildings are generically European, the centrepieces are the replicas of famous Dutch buildings. Shops within the park sell Dutch goods. 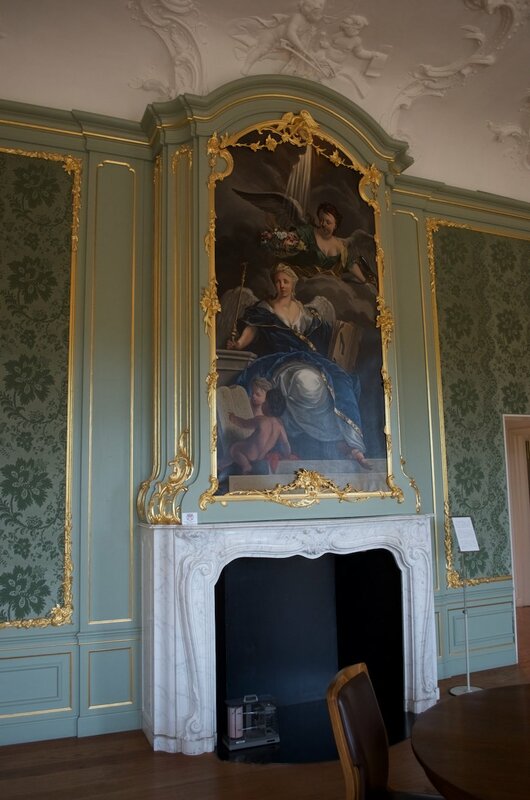 Finally, European inspired events are put on throughout the year here. 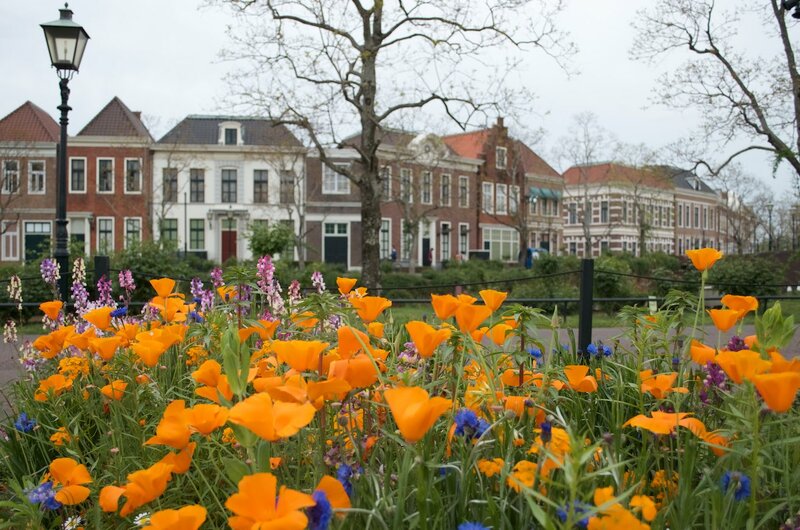 This lover letter to the Dutch influence on the area aims to be a place to spend time with your family or special someone. 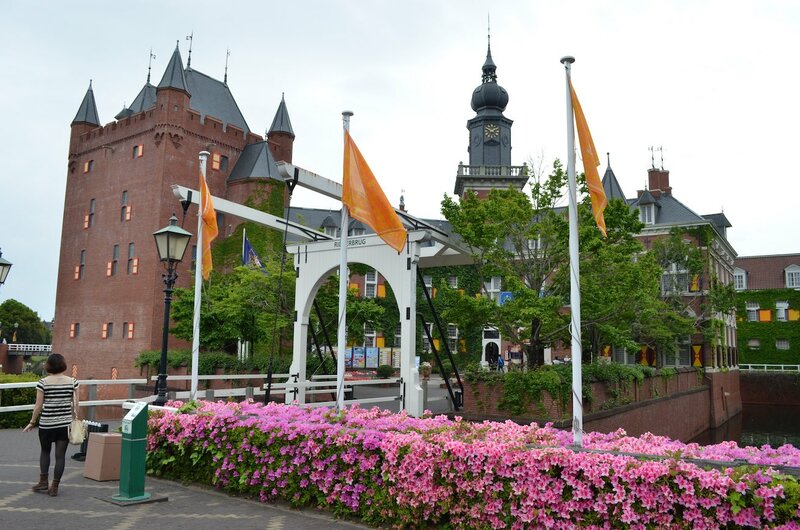 Huis Ten Bosch was named after one of the three official residences of the Dutch royal family. 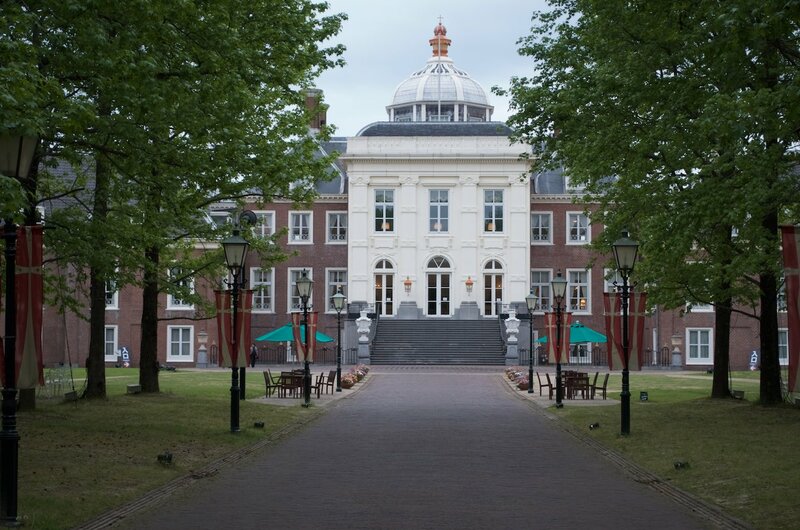 The name means "House in the Forest" in Dutch. The first thing to consider with the attractions is that the ambience and setting is meant to draw people here. 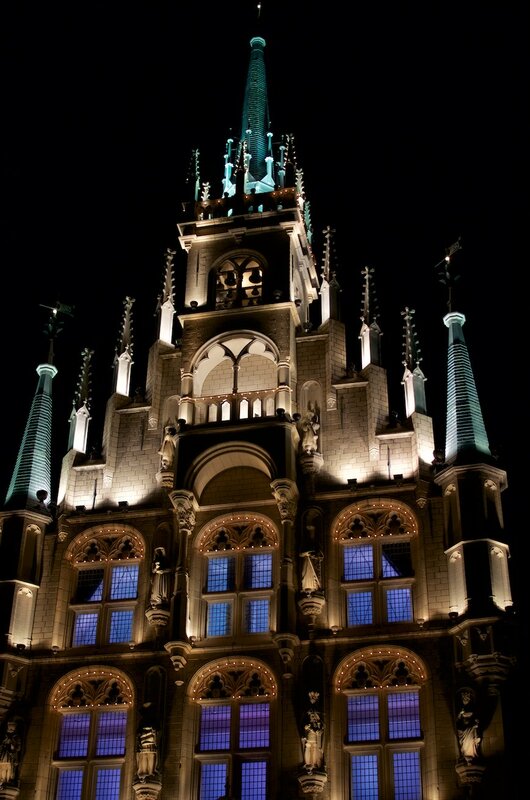 The buildings, flowers and night illuminations are the main stars. In addition, many different themed events are held like a beer festival, fireworks, and a giant waterslide. Its weakness for foreign travellers is obviously that escaping to a foreign culture is what you are probably already doing in Japan. Its strength is that it doesn't feel terribly exploitive. 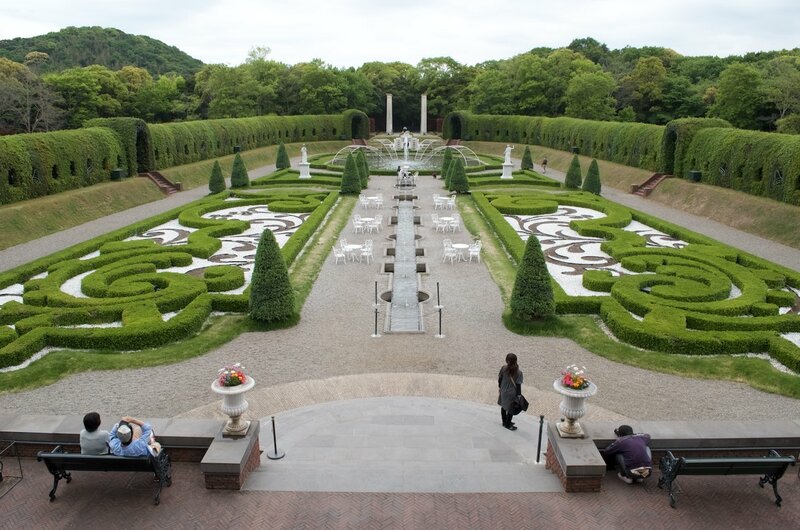 Like Japanese gardens built outside of Japan, there's a genuine attempt to flatter the original by copying it. There are rides, but they tend to fall into two categories: great for kids or fun as a couple. High velocity roller coasters are not found here. Some of the attractions take advantage of nearby Omura Bay. The park has a number of rides associated with One Piece (a popular comic and animated series). These are aimed at kids and provides the opportunity for photos with their favourite character as part of their vacation. 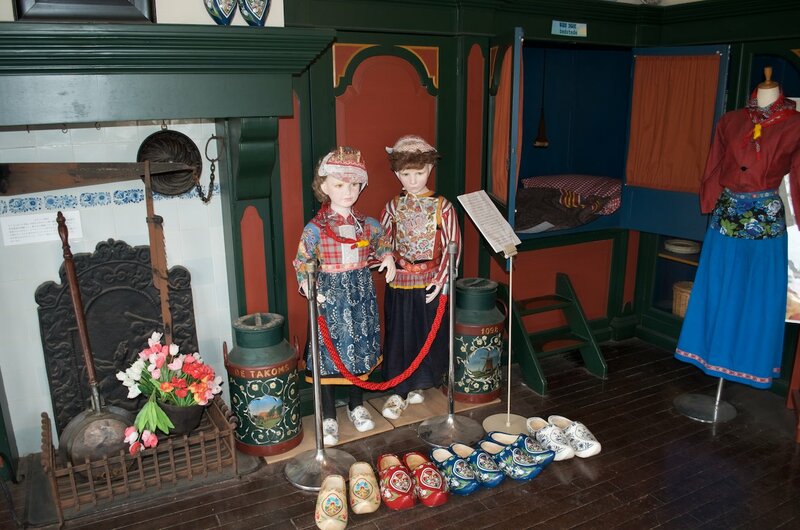 For the love birds, there are attractions like the Love Horror House (Haunted House), helicopter tours and a ferris wheel. If you were dragged here against your will, you can always hang out in the casino and gamble away your significant other's funds out of spite. Like other large theme parks, there are a number of hotels on site that carry on the park's theme. Staying at one of these hotels allows for easy viewing of the nighttime illuminations. Forest Villa is a notable one that allows you to stay in attractive units located on the canals. The most of the park's restaurants and concessions also have strong European connection to them. The selection of goods of popular Dutch exports like Nijntje (Miffy) is very good. 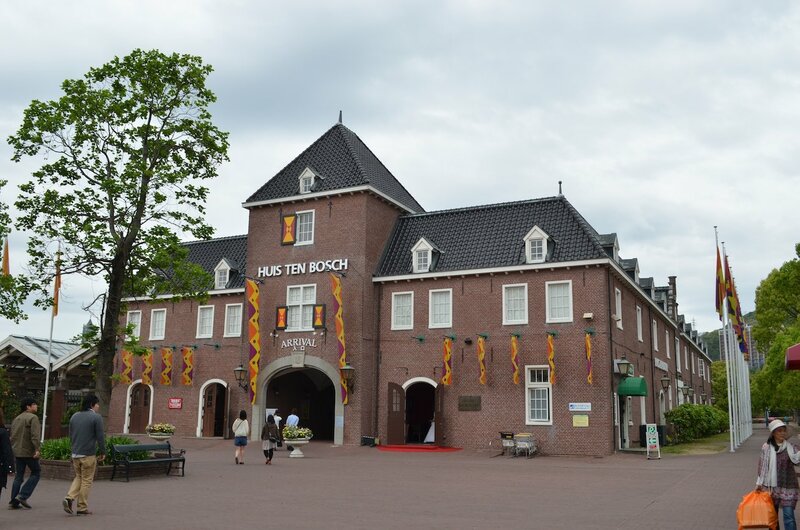 One of the more elaborate buildings is the replica of its namesake, Huis Ten Bosch. 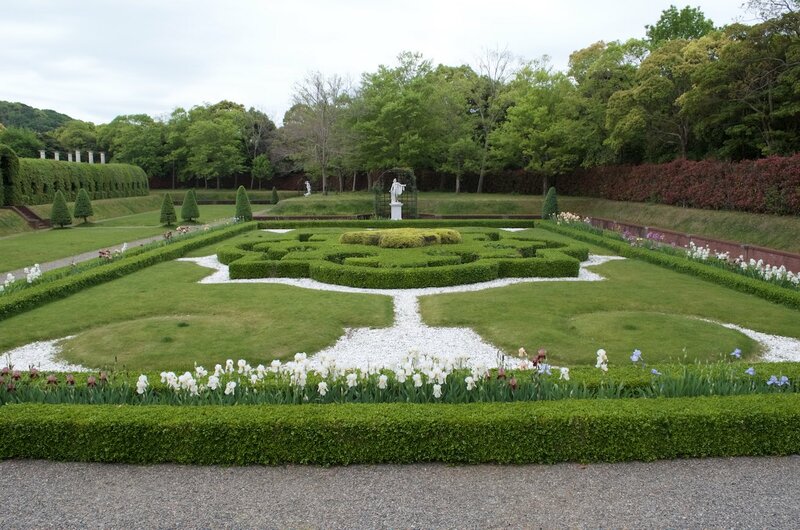 Inside is a collection of European art and outside is a large garden. 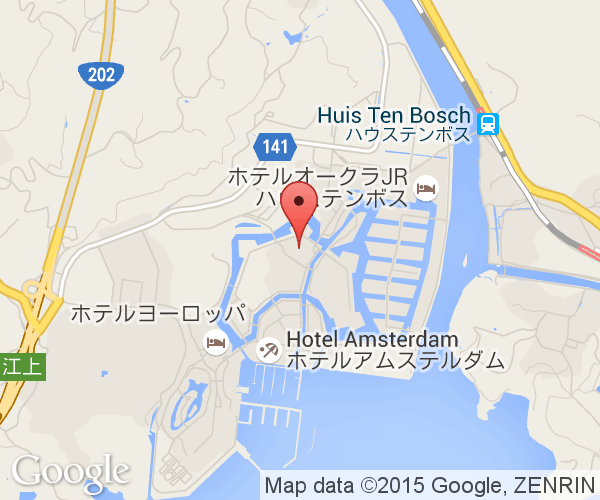 The park is on Omura Bay which is a large nearly enclosed body to water. This gives the park a protection from ocean swells, but it is still one of the rainiest areas in Japan. 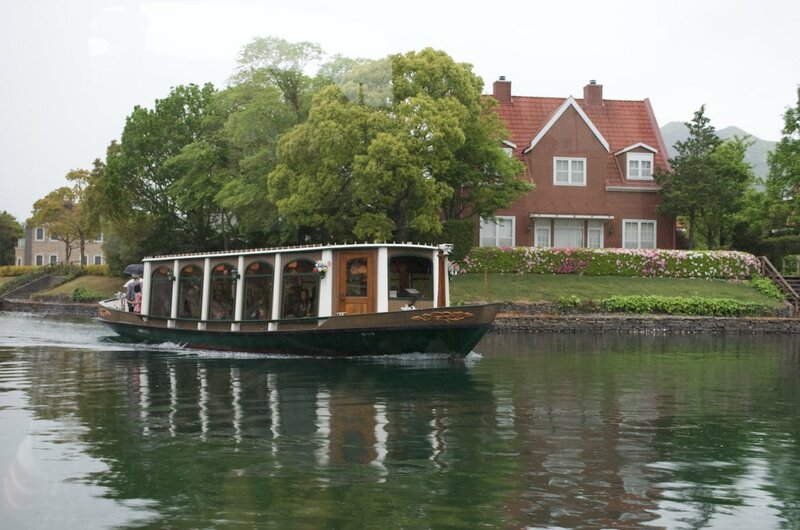 The website and pamphlet shows which attractions are good to visit when it rains. 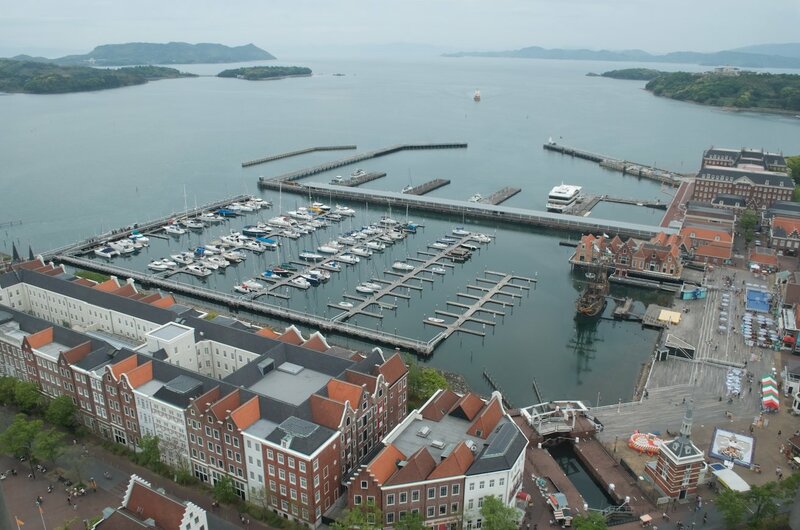 The Dutch were early and frequent traders at the port in nearby Nagasaki. They never planned an invasion, though. That was the Spanish*. 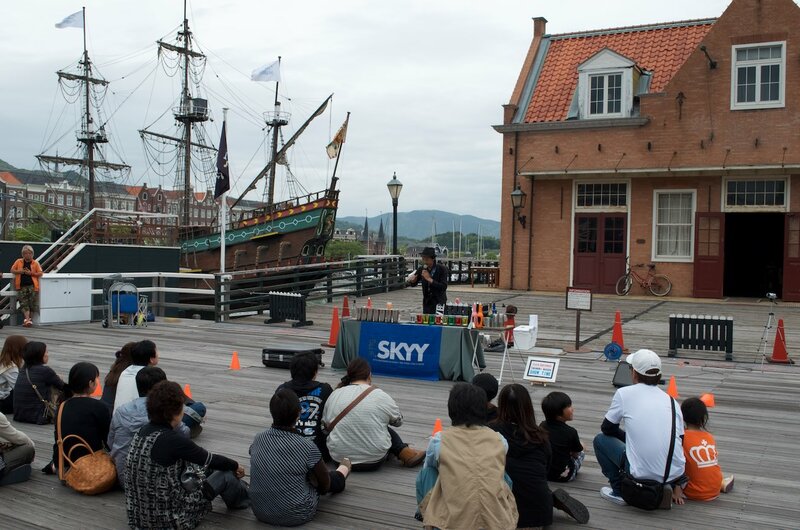 Japanese TV shows, movies and commercials use the park as a European location. 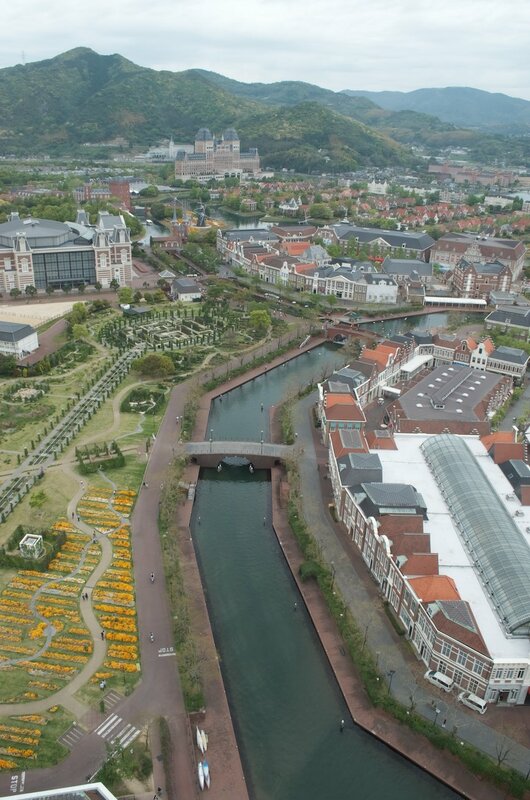 The park is designated as "Huis Ten Bosch Town" within Sasebo City. Opened in 1992. It went bankrupt in 2003. In 2010, travel company H.I.S. formed the core of a new management team. From this year, the park has more aggressively introduced unique attractions. The theme park's land is about as big as Tokyo Disneyland Resort (DisneySea + Disneyland). 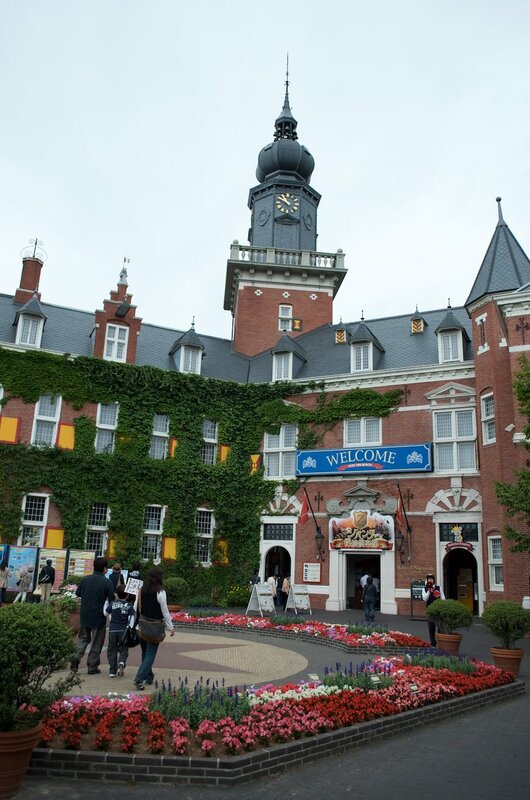 It is the largest independent theme park in Japan. It is built on land reclaimed during the Edo Period. The land was requestioned for military use during WWII. * Captured and probably tortured sailors are probably not reliable sources, though. Many theme parks built in the late 80s and early 90s were ill conceived glamor projects for the city. 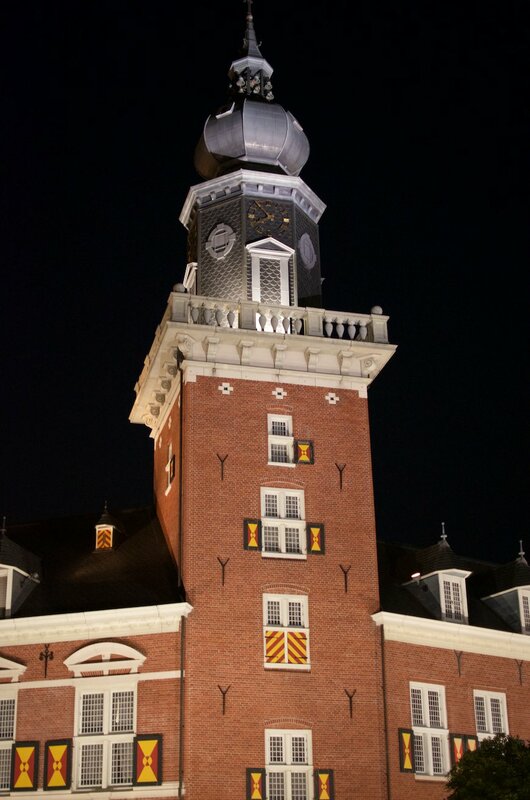 In scale and execution, Huis Ten Bosch stands above them all. 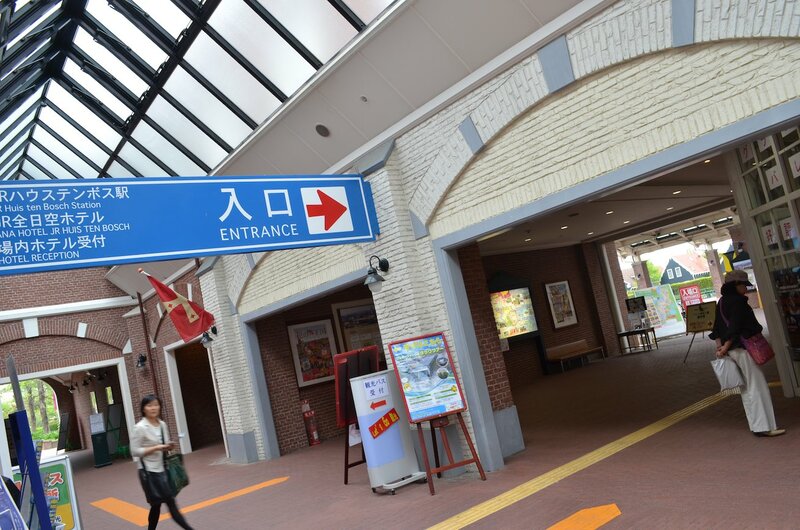 Although it suffered financial hardships, it is good to see an independent and well constructed theme park have some success. A strength could be that it isn't tied into an pre-existing movie or story. You are free to make your own memories here. The confusing variety of passes (some attractions are extra charges with cheaper ones) is a small annoyance. Men not travelling with their romance companion are a group that the theme park is probably not that interesting for. Pro tip for men: That means there are plenty of lonely women out with her friends and not a lot of competition. If all the park was a bunch of buildings with themed shops then visiting it would get stale fast. A recommendation would be to check out the upcoming events and visit during one that appeals to you. 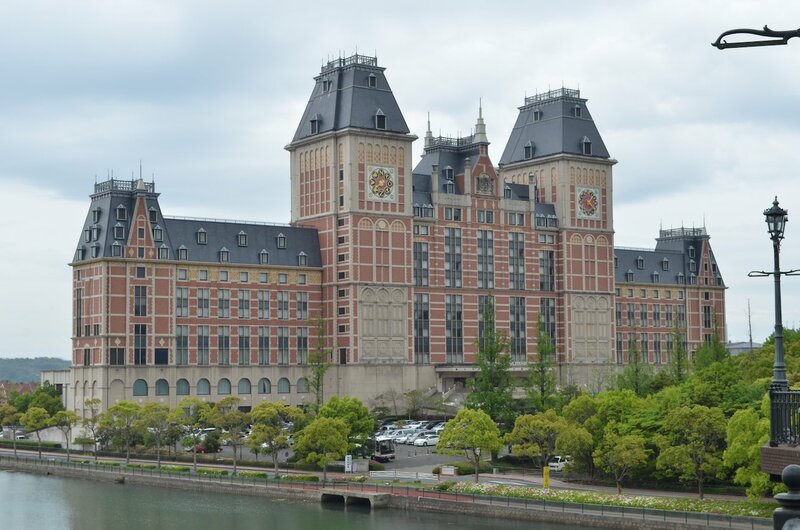 Huis Ten Bosch has its own train station that is easily reachable (1h 45m) from JR Hakata Station in Fukuoka City. Similarly, trains from JR Nagasaki Station reach here in an hour and a half. Buses to here from Fukuoka and Nagasaki are equally as fast. Nagasaki Airport has direct bus and ferry transportation to here that takes 50 minutes.